A 24-year-old lady has disclosed the qualities of the type of man she wants in her life – according to the young lady identified as Sarah, she would like to date a man who is tall, light and very handsome. 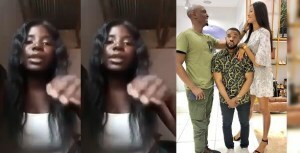 She also claimed that there’s no way she would settle for anybody who is short because ‘they are problematic’ – the student also said she needs someone who is established with a stable job and can not tolerate someone who is black like her. 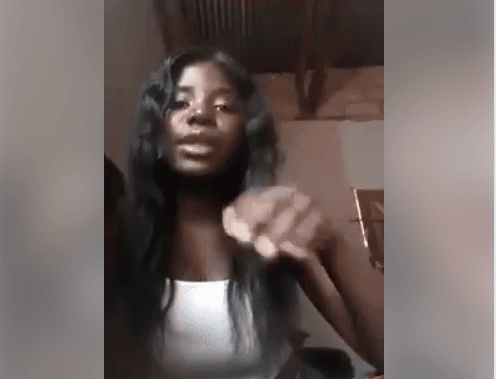 The video below shows the moment the lady listed requirements in her type of man.